Inverter driven efficiency, ultra quiet construction and high performance technology combine for a heat pump that excels on all fronts. The Bryant 288BNV heat pump with variable speed control features 5 stages of operation. Enjoy both comfort and energy savings with 11 HSPF and 18 SEER efficiency. Up to 11 HSPF and 18 SEER saves on utility costs. Heat pumps provide lower cost heating vs electric baseboard, oil or propane heat, and this heat pump takes it further by utilizing inverter technology minimizing electrical use.The five stage variable speed operation adjusts cycles to capture more heat from surrounding air, even at very low temperatures, providing more energy savings along with great comfort. This environmentally sound refrigerant saves the ozone layer and has lower long term cost for homeowners. Sound level as low as 55 dBA for exceptional quiet. 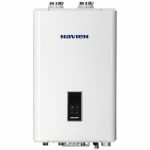 This inverter heat pump features a soft start and smooth ramping, which keeps it quieter than traditional heat pumps. When paired with the Connex system this heat pump really outperforms with technology that minimizes temperature fluctuations and other humidity, fan control and lifestyle based programming. It’s easy to use and has wireless access so you can manage your comfort from outside of the house. 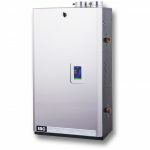 How do I know what size of Bryant inverter heat pump to order? Creating an efficient heating and cooling system by using a heat pump has several components and they come together in sizing properly and getting the match up that works. First, a heat loss calculation by our team must be done for your specific home. This will include all aspects of the layout, square footage, insulation, windows, and most important…the ductwork. Then we’ll look at what kind of fan or furnace you have, or will have, inside the house to send the warm air through the ducts, and serve as a backup heat source for below zero days. A super efficient heat pump isn’t a stand alone. You will want a whole system that is efficient. Will this Bryant inverter heat pump require maintenance? All heat pumps do require maintenance and checking of refrigerant levels. You can help by removing leaves and debris from around the outside, but according to Energy Star and to Bryant, so is factory trained maintenance service. 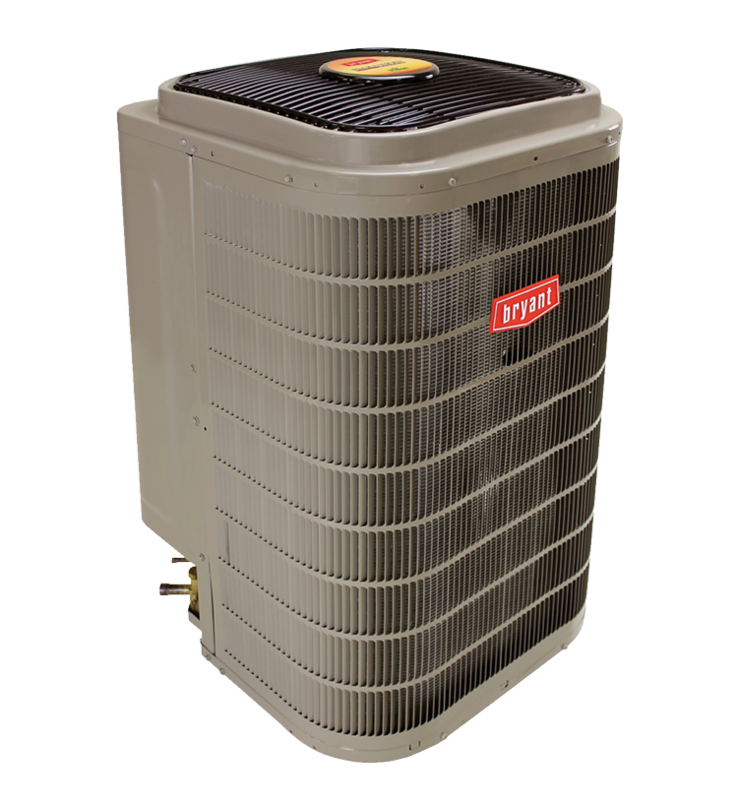 We recommend annual maintenance and include your first year’s maintenance free with purchase of this Bryant heat pump. What does it mean that I have a 4 ton heat pump? Heat pump sizing in tons refers to having “tons” of capacity for heating and cooling. This is reflected in sizes like one ton, or 2 ton etc. Each 1000 square feet of your home will equal 1.5 tons. So a 2500 sq ft house is often served by a (3.75 rounded) 4 ton unit. The factors that affect your cost are unique to your home. These include size of house, ductwork, size of existing furnace or air handler, or the need for a new one, electrical capacity, special features and accessories, thermostat needs, and eligible utility rebates. Bryant’s heat pumps do qualify for local utility rebates. We actively seek all rebates available to get you the lowest price possible. 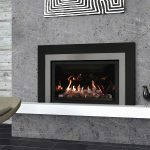 We install what we sell and stand behind that with our own satisfaction guarantee. 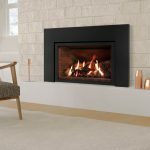 Just ask Consumer Reports or Energy Star, they highlight that the quality of the installation is just as important as the quality of the product. Your heat pump will be custom installed and the installation will be tailored to your specific needs. Our knowledgeable Home Energy Specialists have years of experience in heat pumps and will provide you with objective advice, and a free estimate with choices that meet your requirements. Either fill out the form by clicking the free estimate button above or call us during our office hours and we’ll set you up with an easy no obligation free estimate. That’s our promise.